This entry was posted in Healthy Drinking, Uncategorized, Weight Loss, Workouts and tagged coke addict, drinking water, weight loss leicester. Bookmark the permalink. I agree with you here that drinking more water and staying hydrated can help with weight loss. 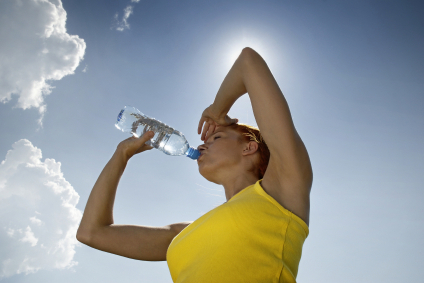 Drinking water with a meal is a great idea as it can help you achieve fullness more quickly but with fewer calories.